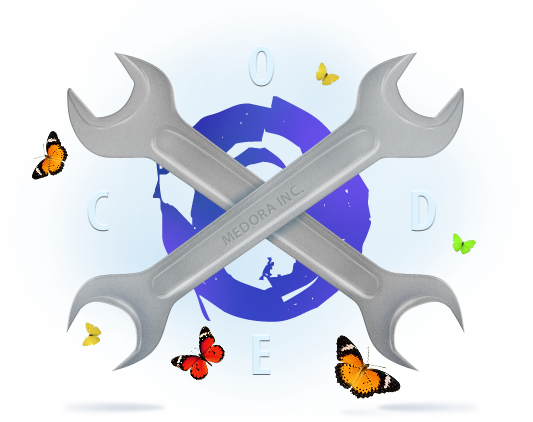 Use Medora as Your Coding and Development Partner! Want to bring your design ideas and concepts to life, but don’t have the web programming and coding expertise you need to give customers the tools they want? The team at Medora can help, working with you collaboratively or as your “behind-the-scenes” development partner. Building functional websites, apps, custom plug-ins, and more is our passion. We can take your vision or layout – no matter how creative it is – and help you to make it work in a powerful, reliable way. From simple WordPress sites to e-commerce projects and everything in between, we have the skills and experience to make your finished website function as wonderfully as it looks. If you’re trying to bring a unique layout or theme to life in WordPress, we are ready to help. Don’t be afraid to bring us something that’s challenging or out of the ordinary. Medora has worked with dozens of online stores, helping them to keep the look they want while implementing high-powered content management tools, security features, and marketing plug-ins. Our programmers are masters of responsive design, which lets you take your artistic concept and adapt it for any browser or mobile device. Bringing Medora your project doesn’t have to mean adding huge amounts to the budget. We work reliably and affordably to make you look great for your client. No matter what the project is, you can count on Medora’s web development team for the kind of five-star service that has kept us growing for more than eight years.